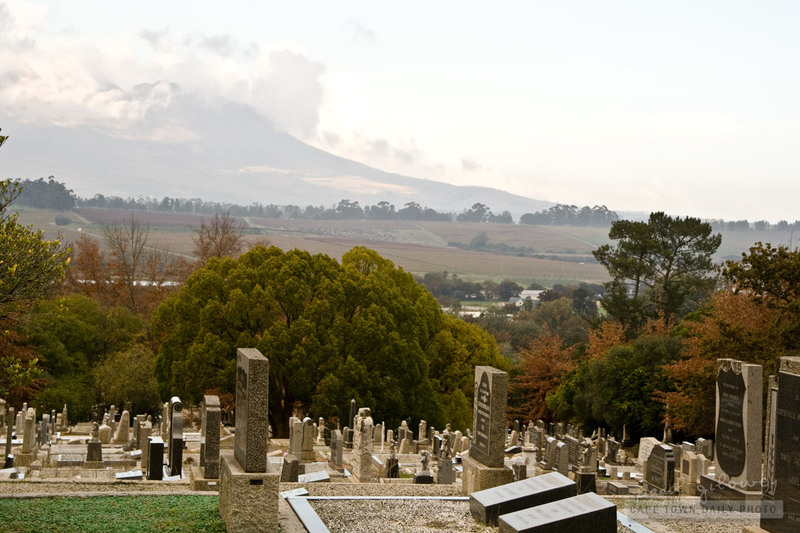 If you never caught the first post in the series of photos taken at Stellenbosch cemetery – click here to see what the series is all about. 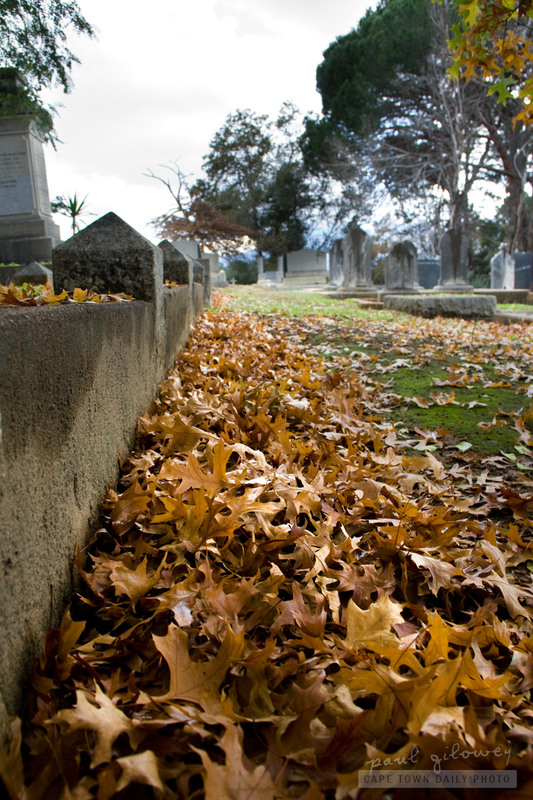 Posted in General and tagged autumn, cemetery, stellenbosch on Wednesday, 8 June, 2011 by Paul. 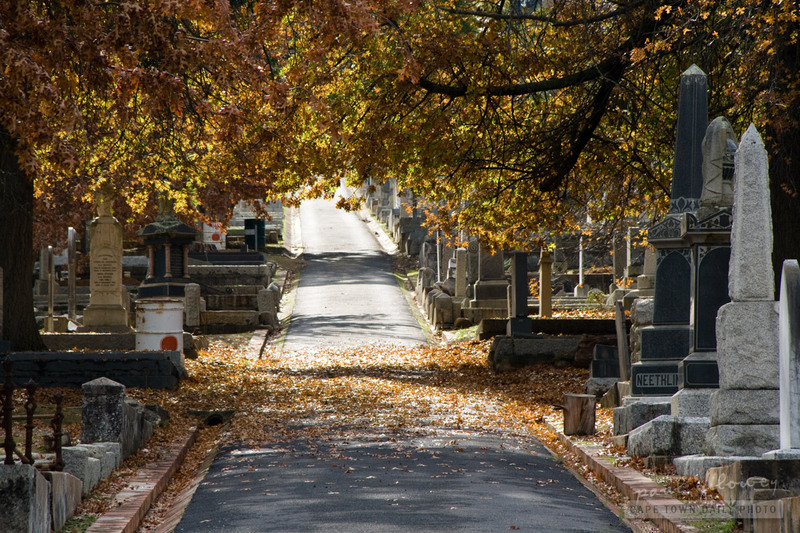 Isn't it interesting that graveyards often have the best views? This is clearly not for the sake of those buried, but I'm guessing more for the sake of their visitors - the people who come here to remember those whom they've lost. 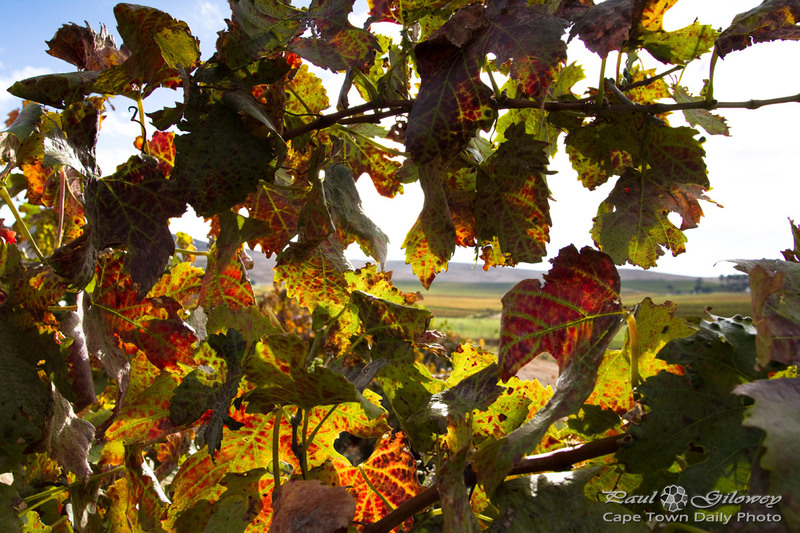 From the colour of the trees, and the vineyards in the distance you can see that it's between autumn and winter in Cape Town. 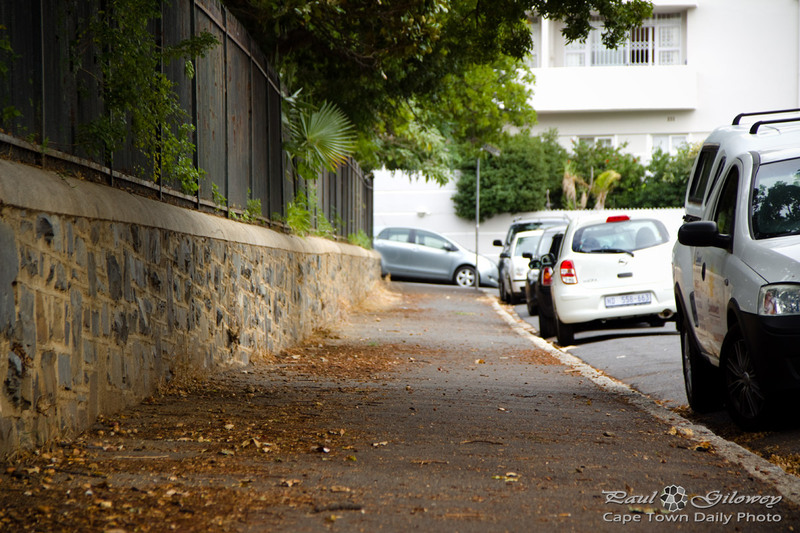 It was rainy on this day, but on clear and sunny days it sure is beautiful to walk among the trees and vineyards of the Cape. 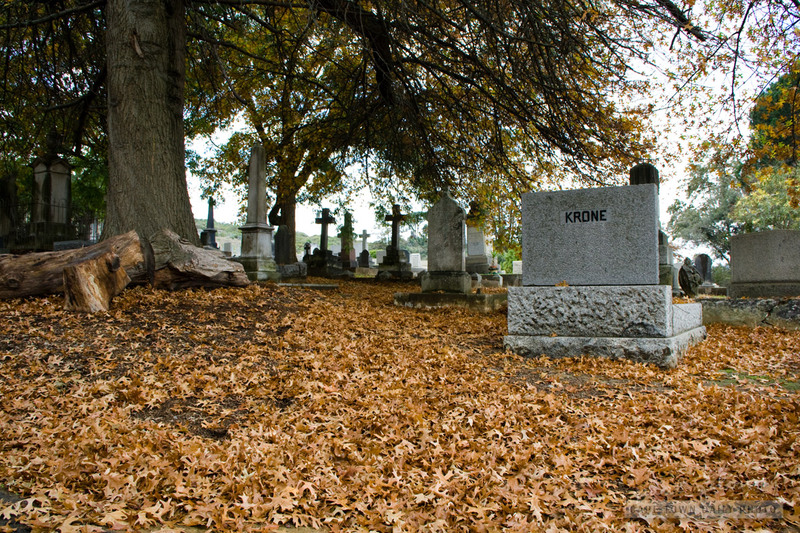 Posted in Landscape and tagged autumn, cemetery on Friday, 3 June, 2011 by Paul.